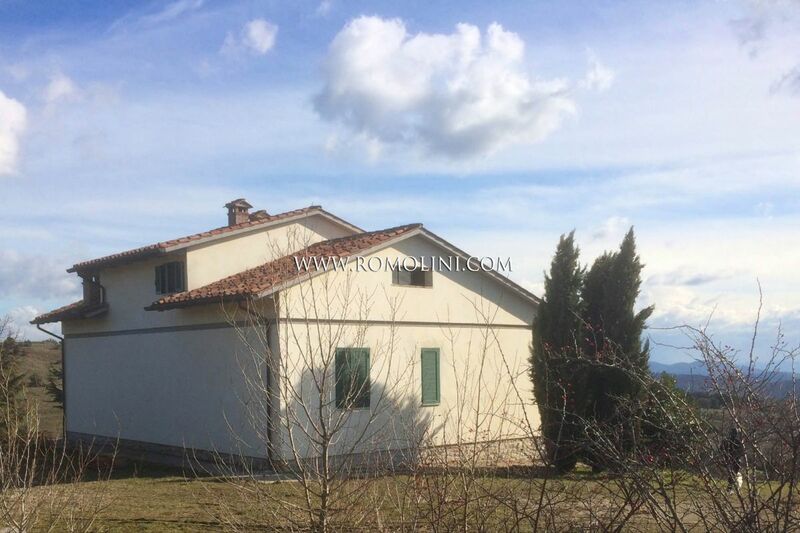 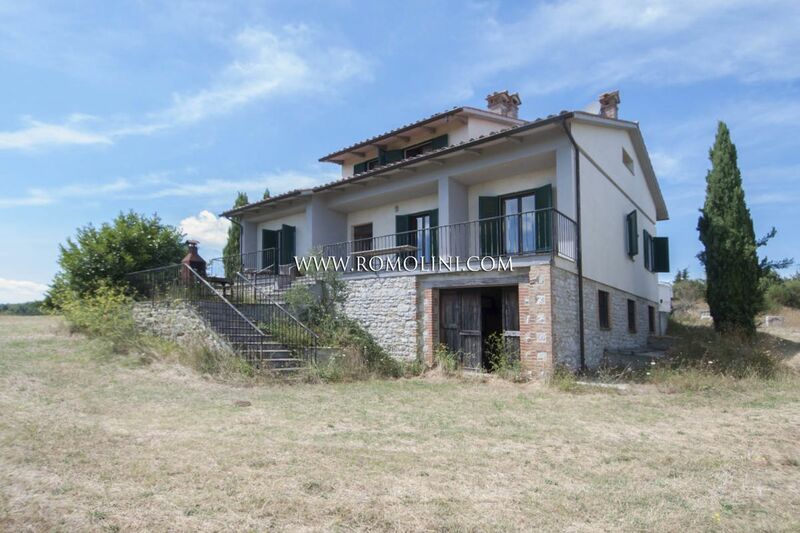 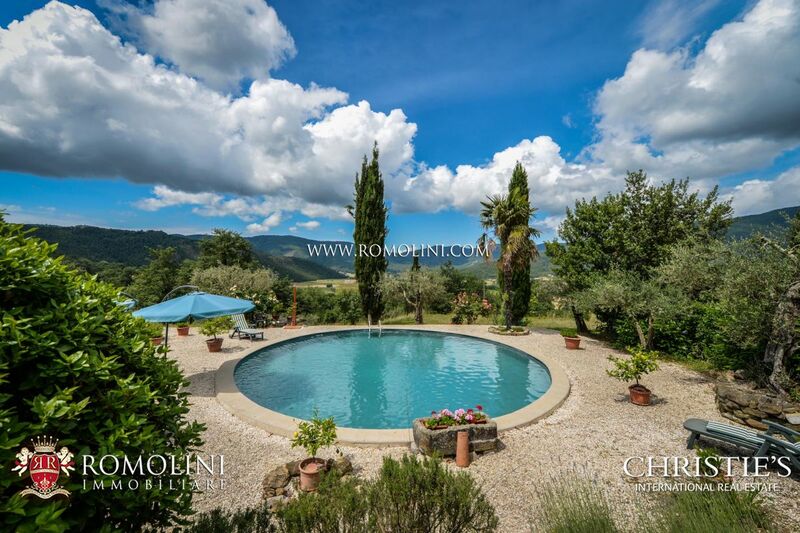 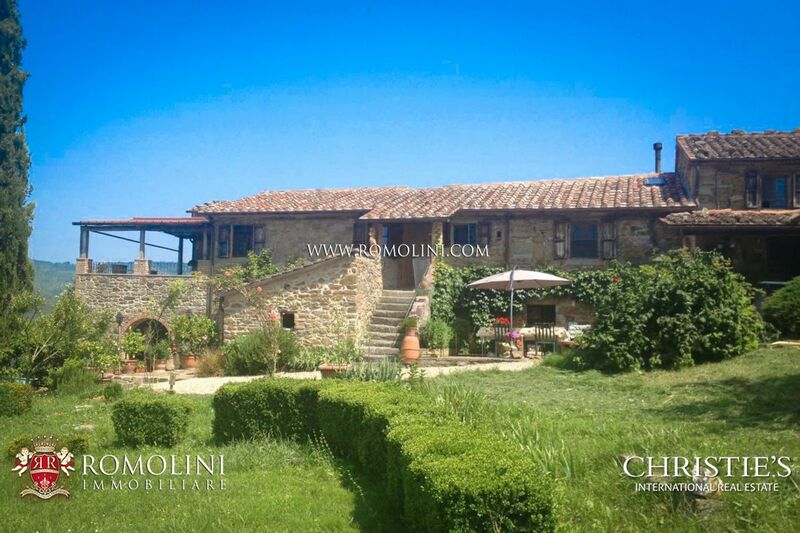 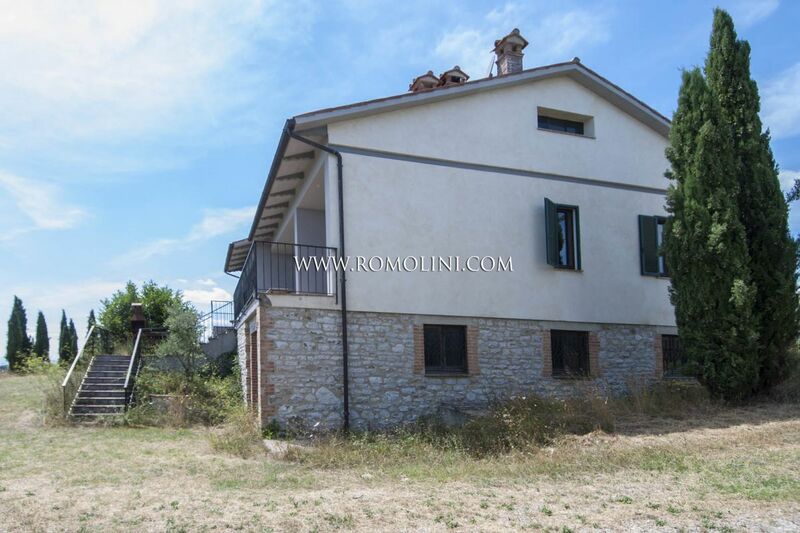 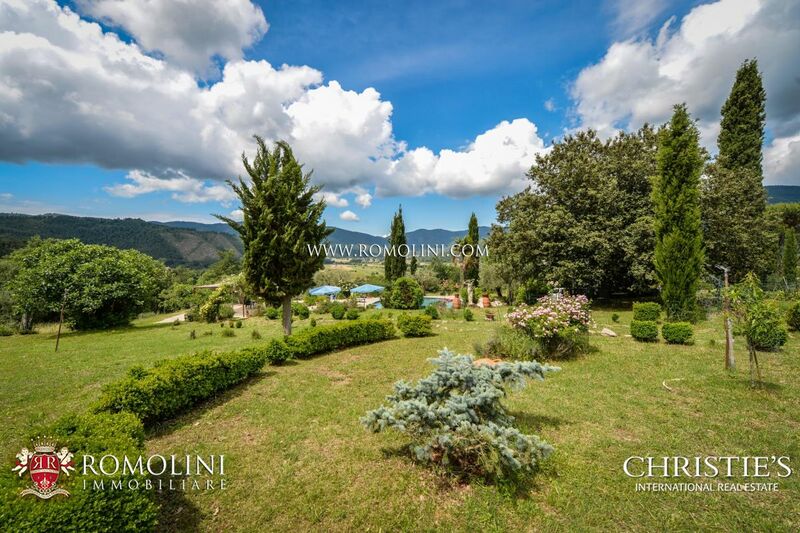 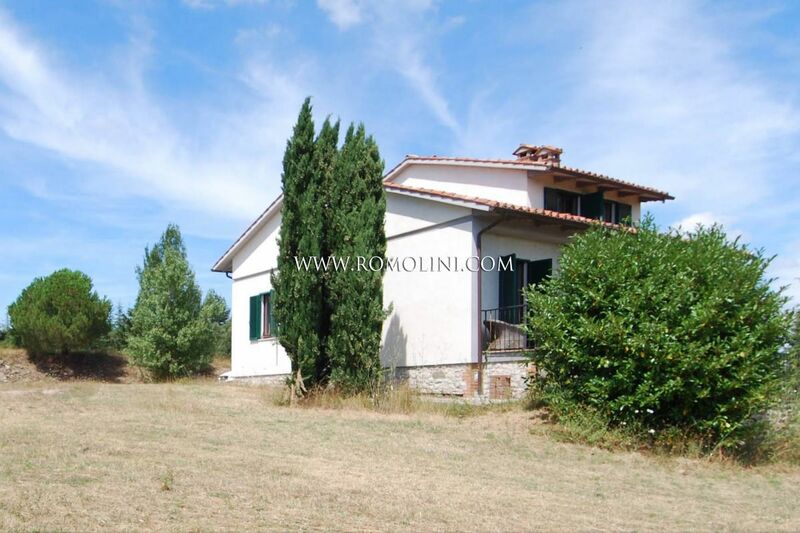 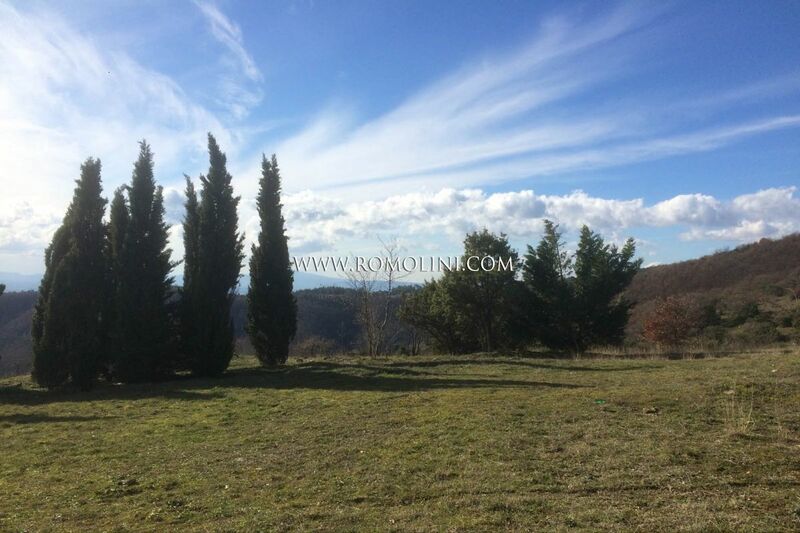 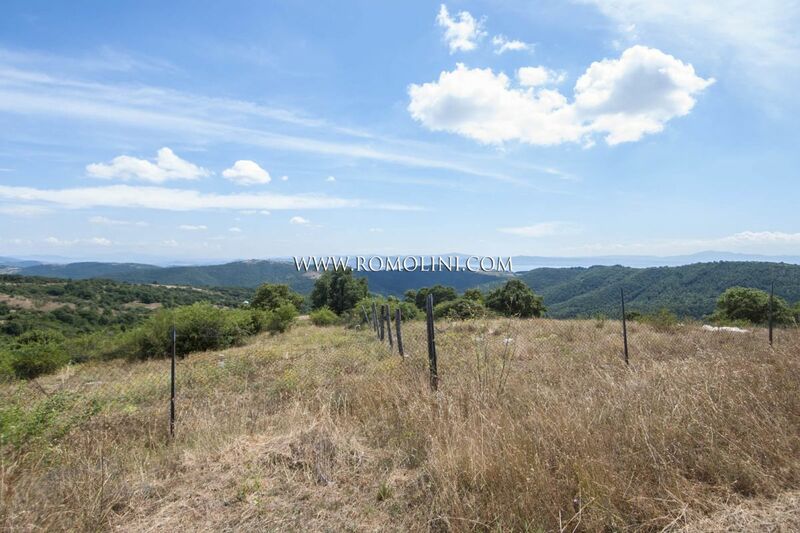 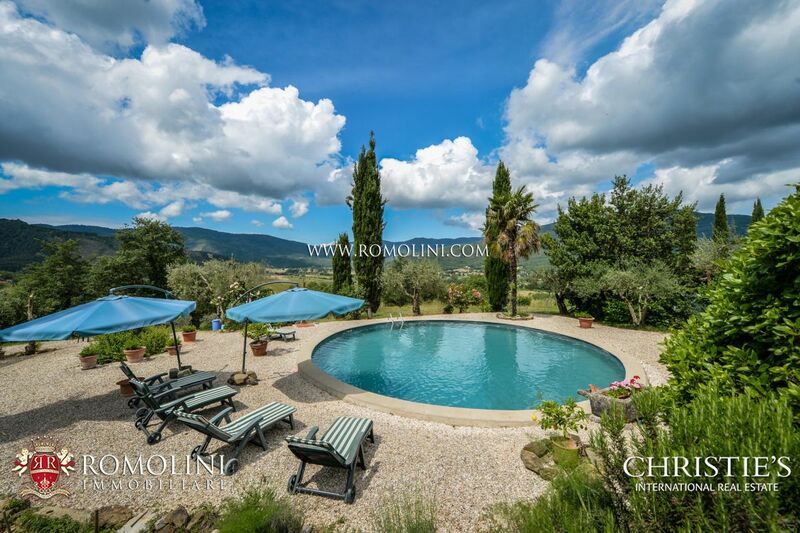 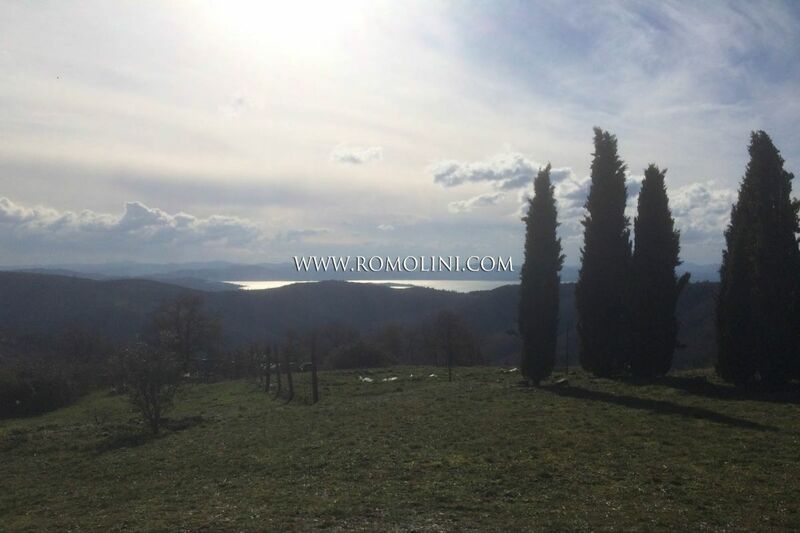 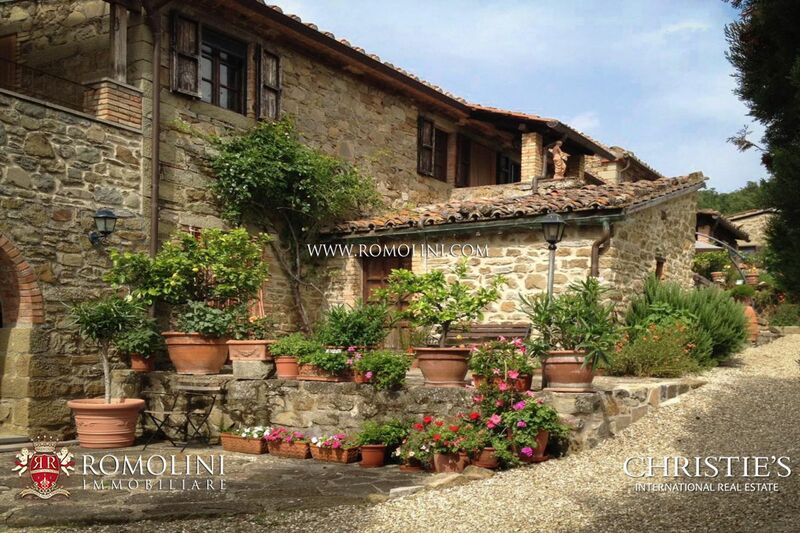 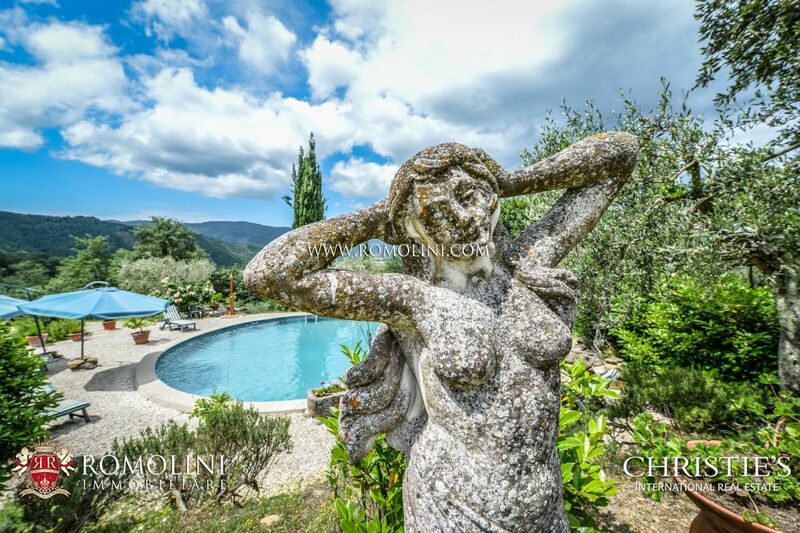 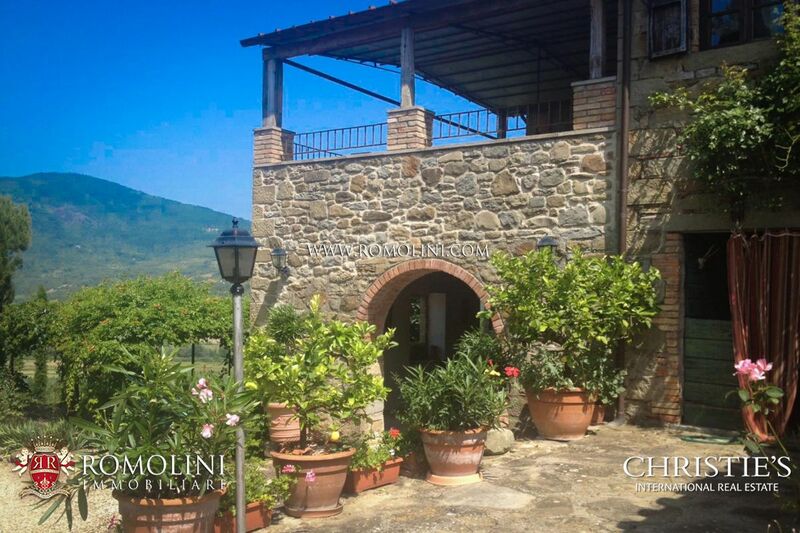 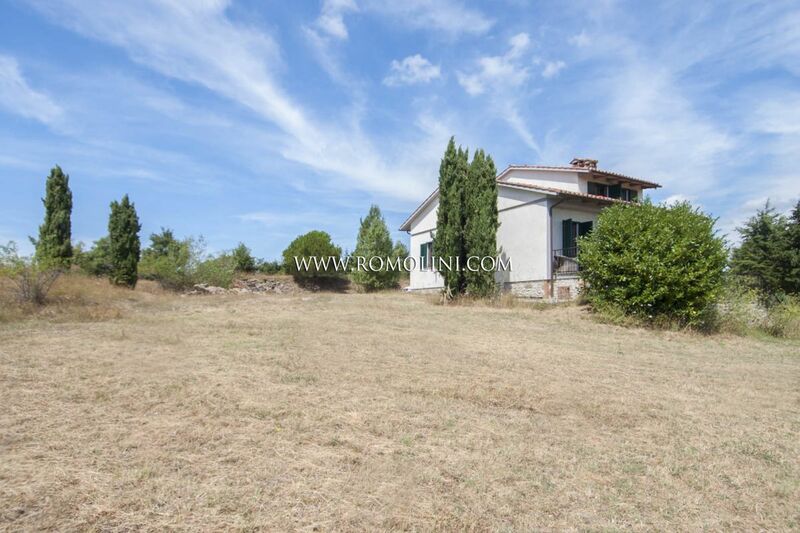 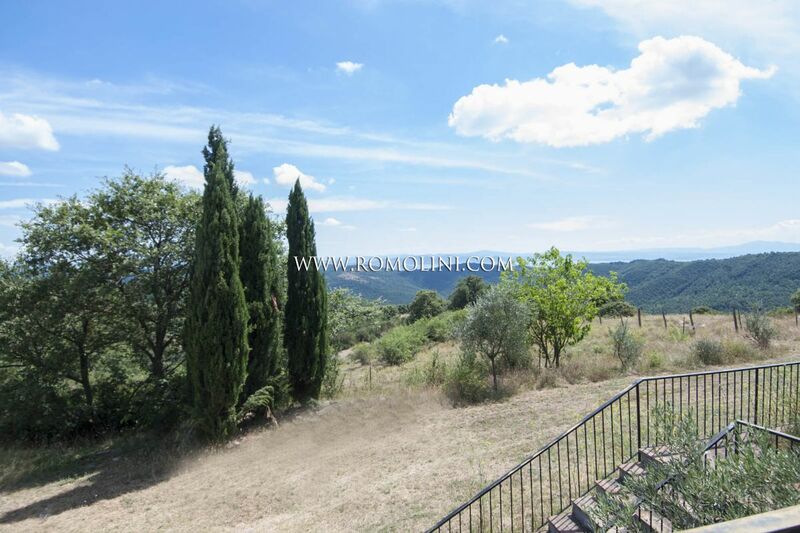 On the border between Tuscany and Umbria, on a hilly and panoramic position with beautiful view on Trasimeno Lake, 4 km away from Lisciano Niccone, independent Villa with land and development possibility. 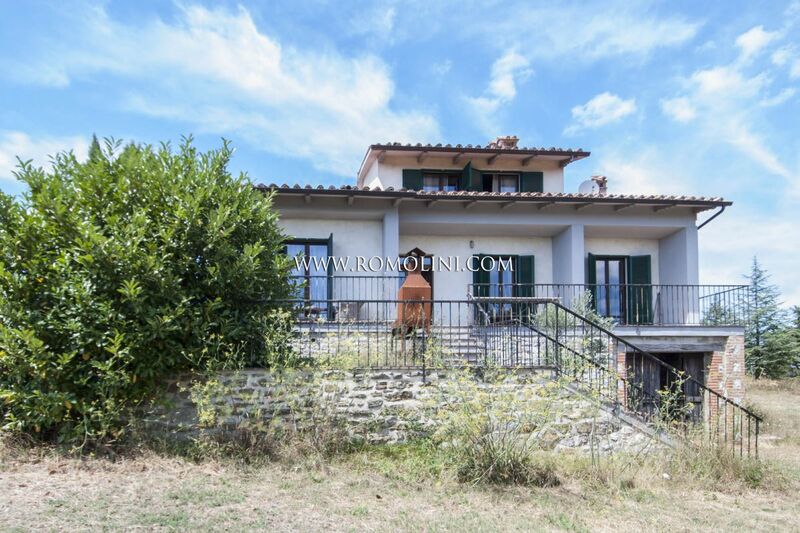 The villa has a surface of 200 square metres and is set on three levels. 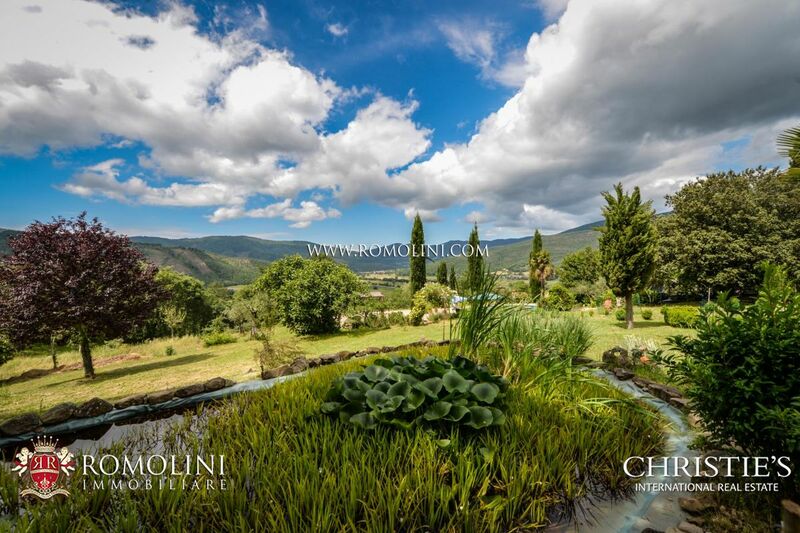 It includes four bedrooms and three bathrooms and it is surrounded by 1.5 ha of land.